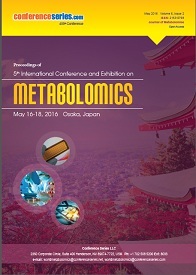 Metabolomics Analytical approaches for can be categorized largely into two discrete groups targeted or untargeted. 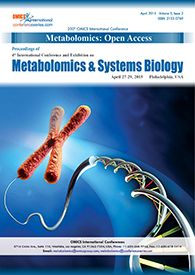 These approaches can further be segmented as metabolic profiling, using an untargeted approach or metabolite identification and quantitation using a targeted approach. 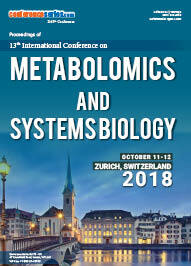 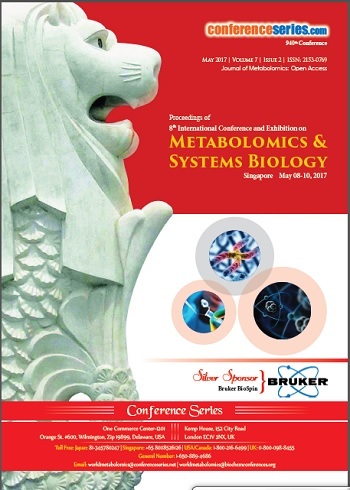 A diverse terminology for the definition of metabolic approaches has been used by various metabolomic research areas.